The Wonderful Wonders of Christmas Monsterland! Dear, dear readers! Delightful news! 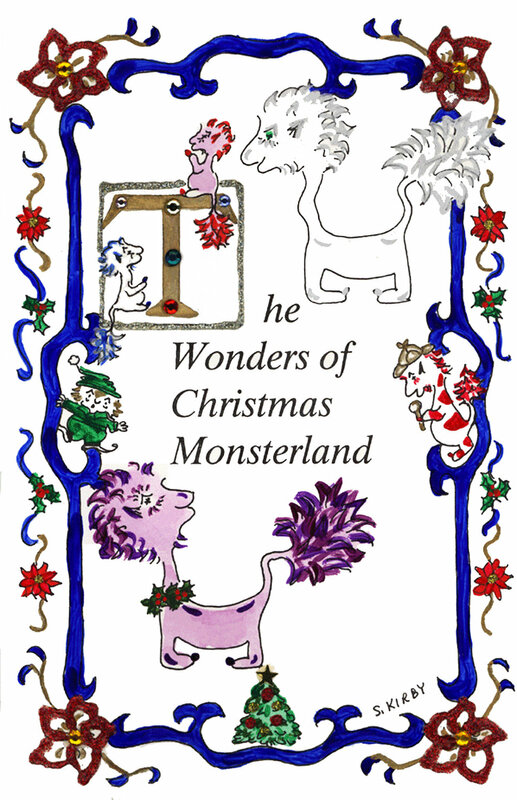 Book 16 of the PM Sagas, The Wonders of Christmas Monsterland, has been added to the PM Saga Archives! In this story, one of the best ever written, if I do say so myself, your Chronicler, to earn a little extra, conducts a tour of PM's homeland. It also includes one of Purple Monsterland's most enduring historical sagas, The Story of the Cave of the Time to Come. The Saga was first published and painted for Christmas 1992. Check out this Saga, and so many more, on The PM Sagas page. These stories, after all, are the original raison d'être of this Web site.